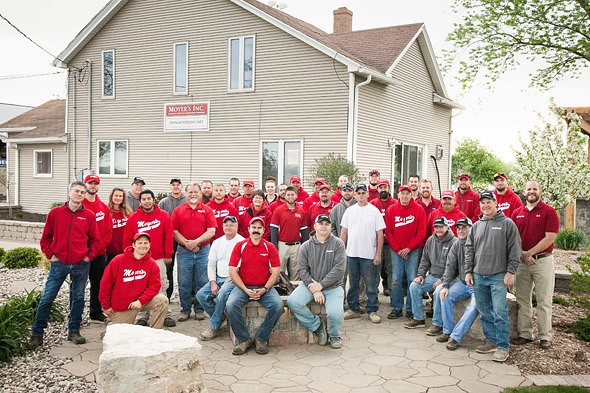 Moyer’s Inc. prides our continued excellence on our quality team of skilled professionals. We seek to employ and retain thoughtful, experienced and goal oriented people as valued members of our team. We strive to treat our entire staff with dignity and reward their professionalism by offering competitive wages and exceptional benefits amongst our industry market. Moyer’s Inc. is an equal opportunity and right to work employer. We are currently actively seeking candidates for the following positions. Please click the links below for more information.